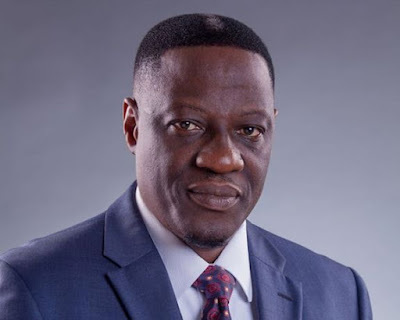 Kwara State Governor, Alhaji Abdulfatah Ahmed has approved the appointment of Dr. Olokoba Abdullahi Ayinla as the substantive Provost for the State College of Arabic and Islamic Legal Studies (CAILS), Ilorin. The appointment was disclosed in a statement released by the Commissioner for Tertiary Education, Science and Technology, Barrister Abdullahi Alikinla on Tuesday. According to the commissioner, the appointment of Dr. Ayinla takes effect from Tuesday, October 2, 2018. He expressed confidence that given his qualifications and prior experience, Dr. Ayinla will transition well into his new position as the Provost and capably manage the affairs of the college. Prior to his appointment, the new Provost was the Deputy Provost, Administrative affairs of the college. It would be recalled that the College had in May, 2018 invited application from qualified candidates for the position.